An industry body has warned that Kiwis may ditch or reduce their house and contents insurance in the wake of another levy increase. The Government has announced this week that it will be increasing the rate insured homeowners pay from 15c per $100 of cover, capped at $207 a year, to 20c per $100 to a maximum of $276 per year, from November 01. This means an increase of up to $69 per homeowner per year on their insurance, to help rebuild the natural disaster fund which has been exhausted following the Kaikoura and Canterbury earthquakes. 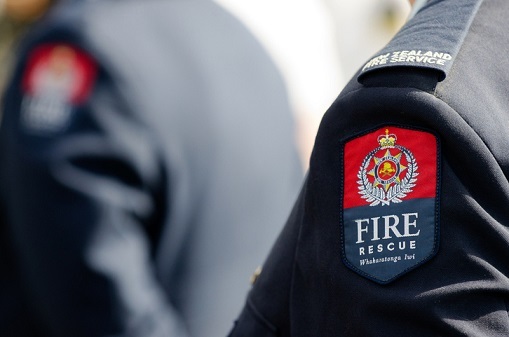 But while the increase in EQC levy came as no surprise, Tim Grafton, chief executive of the Insurance Council of New Zealand (ICNZ), said this is complicated by the 40% increase in fire service levy that will also be enforced this year, from July 01. 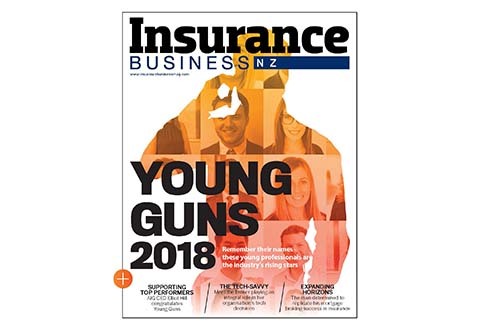 The ICNZ chief told the New Zealand Herald that by the end of the year the levy hikes will see homeowners with house and contents insurance paying $385 in taxes and levies a year even before they start paying for any insurance. He added that the increasing insurance costs could prompt people to drop their insurance, particularly low income people. “There is an increasing risk they will not insure or will under insure,” he told NZ Herald. 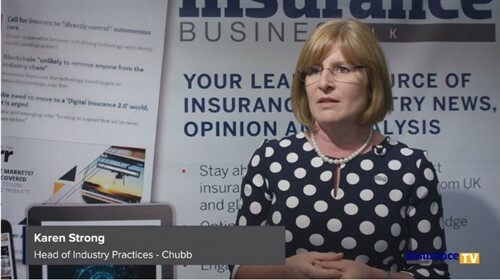 Uninsured Kiwis are not eligible for EQC payouts in the event of an earthquake – which Grafton said presented the Government with a moral hazard. In a statement, Finance Minister Steven Joyce explained the need for increasing EQC levy. “EQC has a Government guarantee and $4.7 billion in re-insurance cover, so homeowners will be covered if there is another natural disaster, but we need to start the process of replenishing the fund so it is available to contribute to future natural disasters,” he said. Minister responsible for the Earthquake Commission Gerry Brownlee, meanwhile, said the levy rise would ensure EQC’s sustainability in the future. “It would currently take more than three decades before the NDF reaches EQC’s reinsurance excess of $1.75 billion – and that’s in the absence of any significant natural disaster like the Kaikoura earthquake,” he explained. “The new levy rates mean we will be well on the way to restoring the fund to this level within 10 years,” he added.